From Legolas to Batman? 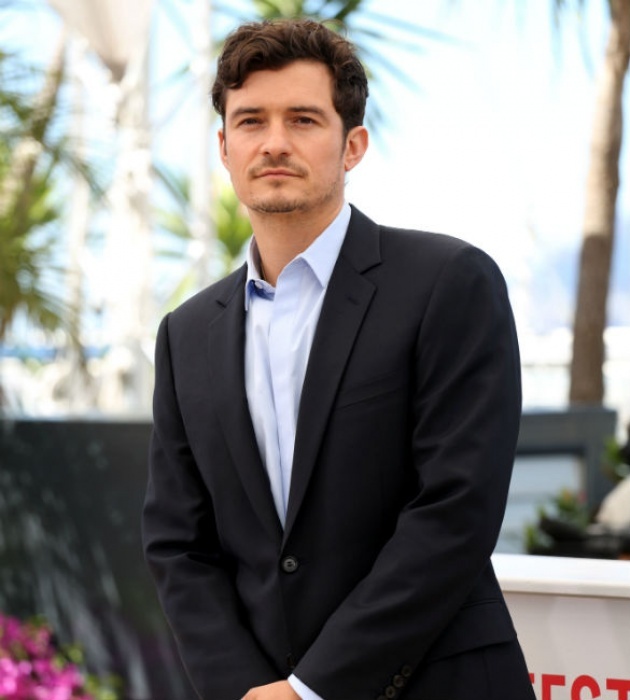 Is Orlando Bloom Our New Dark Knight? If we are to believe the U.K. tabloid, The Daily Express, Orlando Bloom ("Pirates of the Caribbean," "Lord of the Rings") is the top choice to play Bruce Wayne/Batman in "Man of Steel 2" aka "Superman vs. Batman." The paper cited via HuffPost that a "senior source" at Warner Bros. is saying that Bloom is the "odds-on favorite" to get the part "even before the first casting call!" HuffPost contacted Bloom's publicist but so far, no confirmation...yet. If the rumor is true, then Bloom will duke it out with Henry Cavill for the Batman vs. Superman extravaganza! Other names mentioned for the Dark Knight role are "Teen Wolf's" Tyler Hoechlin, Armie Hammer, Josh Brolin, Joseph Gordon-Levitt (which makes sense considering his character from "The Dark Knight Rises"), and of course, Ryan Gosling.